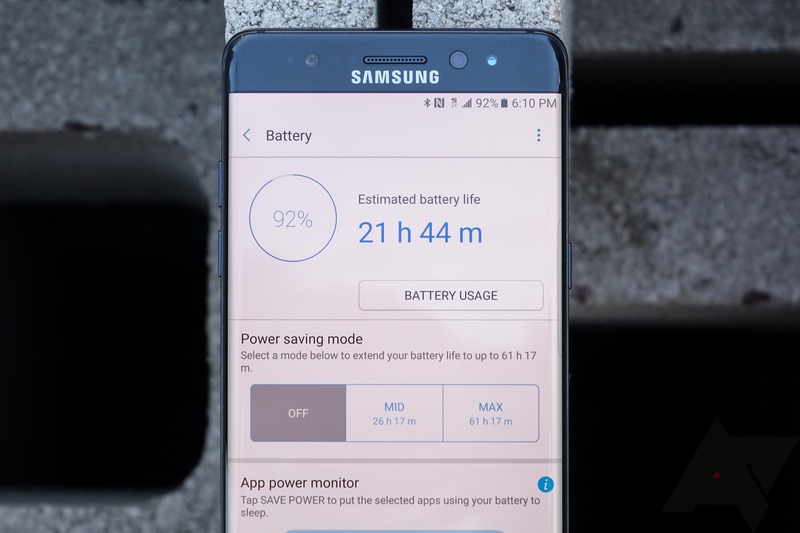 According to a source familiar with the company's plans, T-Mobile executive and retail lead Jon Freier is communicating to the company's stores that a stop sale order for the Galaxy Note7 has been issued, effective immediately. T-Mobile stores will not be allowed to swap defective units for replacement, and will no longer sell the alleged "safe" version of the Note7. Store employees are being directed not to fulfill customer requests to purchase the phone unless they were actively occurring during the receipt of the stop order. We've reached out to T-Mobile for comment, but have every reason to believe this is legitimate. T-Mobile follows AT&T in ending sales of the Note7 after a handful of fires occurred with "safe" replacement devices over the weekend in the US alone. Customers can still bring their recalled Note7 or the new replacement Note7, along with accessories they purchased from T-Mobile, to a T-Mobile store for a full refund and choose from any device in T-Mobile’s inventory. We’ll waive any restocking charges, and customers who purchased during pre-order can keep the free Netflix subscription and Gear Fit or SD card they received.